Netflix will be launching its social sharing features in the United States next year, according to Talking Points Memo. The only thing that’s required right now is President Obama’s signature on an update to the Video Privacy Protection Act. Once enacted, video services like Netflix will be able to share customer video activity on social networks like Facebook and Twitter — with informed, written consent, of course. The power of this law was tested against Blockbuster in 2008 when a class action lawsuit was filed against the company over its release of customer rental and sales records to Facebook. 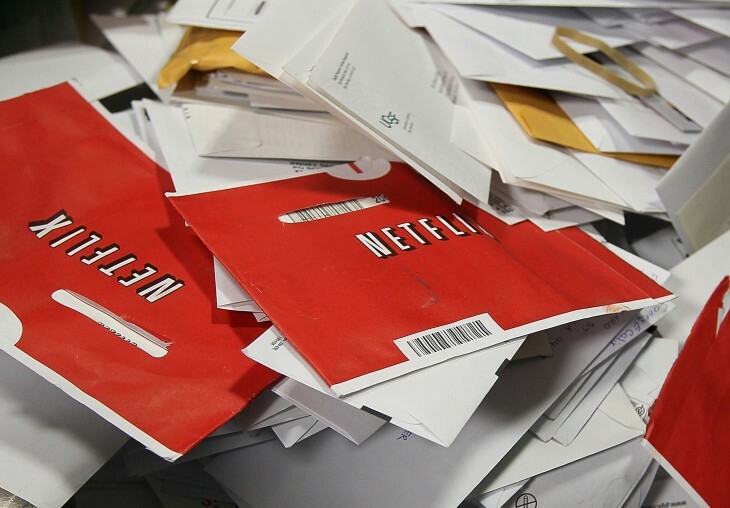 Netflix was also a target of a lawsuit alleging it violated this law with the release of data for Netflix Prize, a competition designed to create a better algorithm to predict user ratings for films. With the passage of an amendment to the 1988 law, companies like Netflix can share data through social media. It has passed through both chambers of the United States Congress and has gone to President Obama for his signature. After being enacted, video companies like Hulu, Netflix, Amazon, Vudu, and Blockbuster, will now be able to share user data without fear of being sued, at least because it violated the Video Privacy Protection Act. Right now, Hulu, which introduced social sharing in 2011, and others are battling it out in court over claims it violated a statute in the law, but with Obama’s signature, those cases could soon be dismissed.